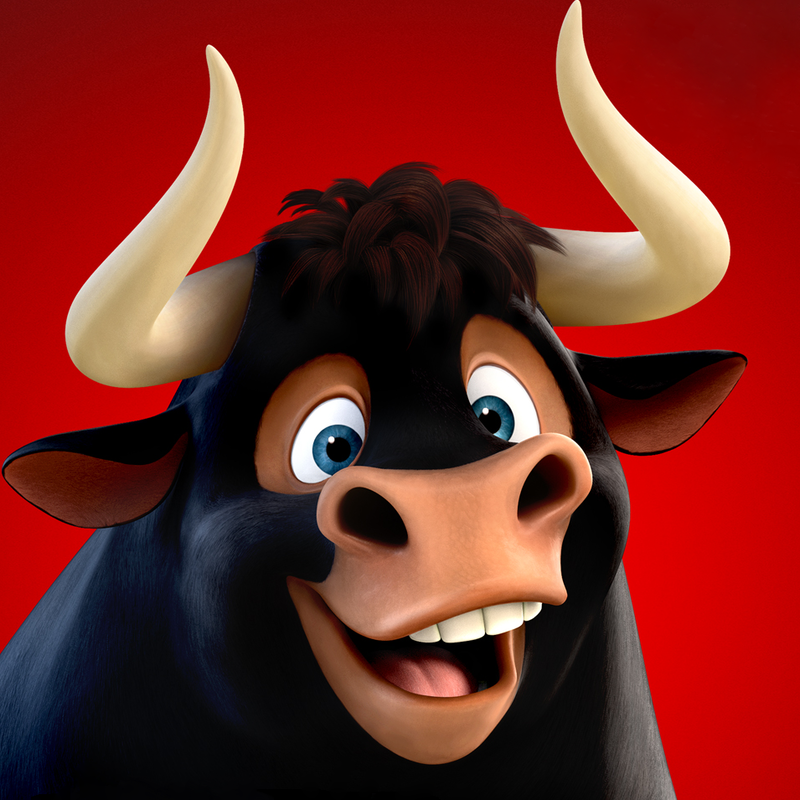 Ferdinand, a bull with a big heart, is mistaken for a dangerous beast, he is captured and torn from his home. Determined to return to his family, he rallies a misfit team on the ultimate adventure. Part of our School’s Out Summer Family Series.